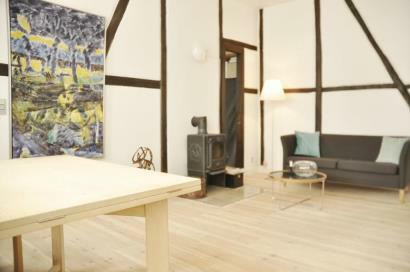 Set 550 yards from Christiania and 0.7 miles from Nyhavn, Prinsessegade - Close To Christiania offers accommodation in Copenhagen. 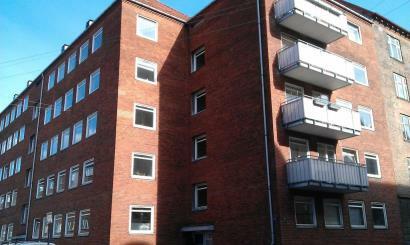 The unit is 0.7 miles from Islands Brygge. 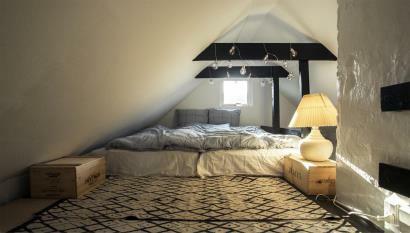 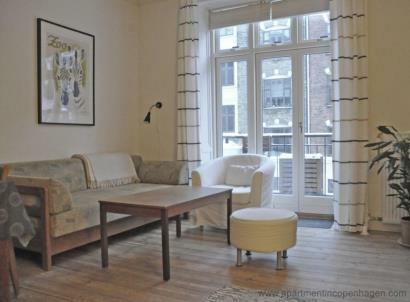 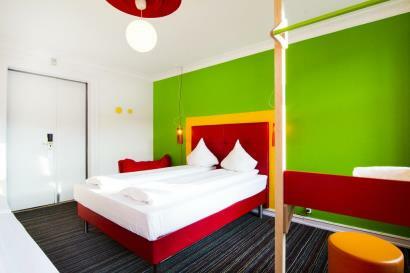 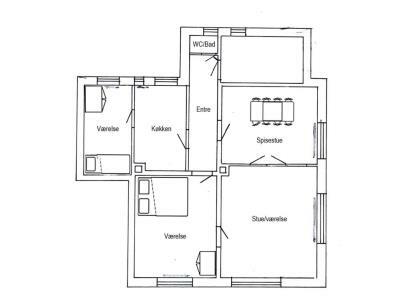 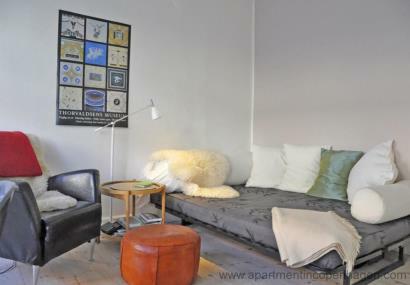 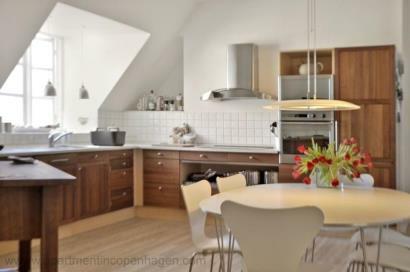 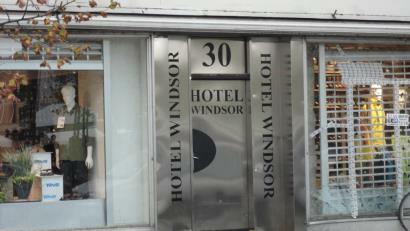 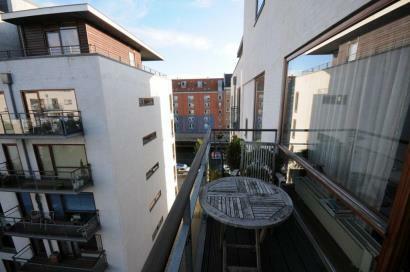 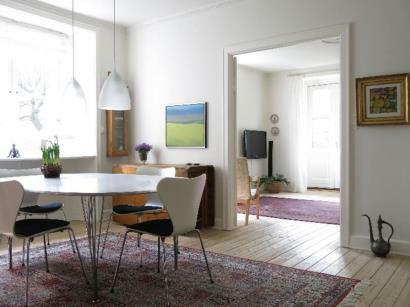 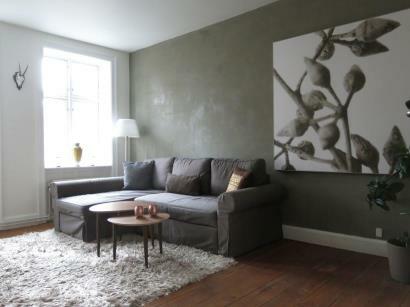 Located 450 yards from Nyhavn, Center - Hc Andersen Was Here offers accommodation in Copenhagen. 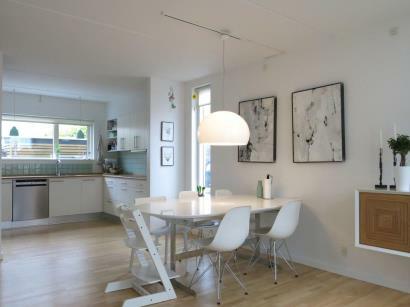 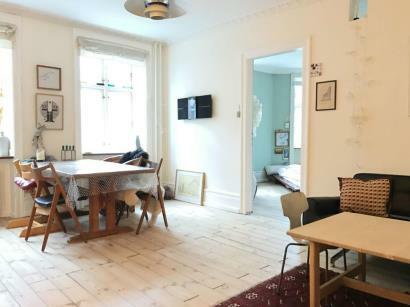 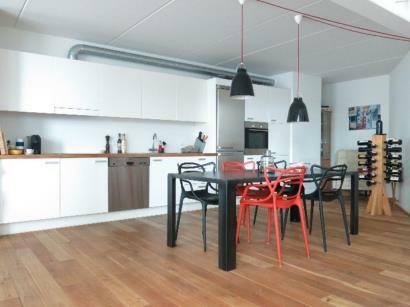 The unit is 0.7 miles from Tivoli Gardens.The unit is fitted with a kitchen.